A (now former) friend sent me this book. He thought it would be good for me and said it helped him a lot. I don't believe in "self-help" books. 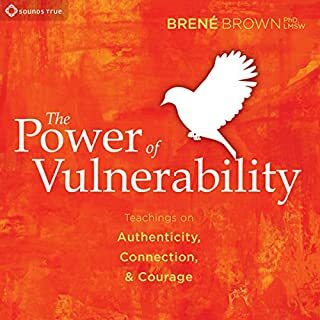 Basically, the authors of these books try to convince people something is wrong with them so they will listen to the author tell them things they already know. There is nothing different here. There must be a lot of gullible people to have read and rated this book so highly. There is nothing wrong with you. You're alive and have problems. So does everyone else. You don't need to waste your money to have someone tell you about your problems and then tell you things you already know about how to fix them. 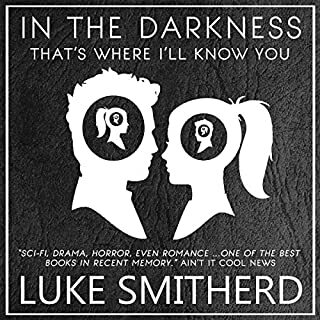 The narrator is humorous and self-deprecating, which she uses to manipulate people into believing she is sincere. All she is sincere about is taking your money. Whatever humor she does have is more than offset by her incredible arrogance as she constantly name-drops, mentioning people she knows, awards she has won, places she has spoken, along with reminding us how intelligent she is compared to us. I hope my (now former) friend didn't actually pay for this book to send to me, especially since we are no longer friends because of it. 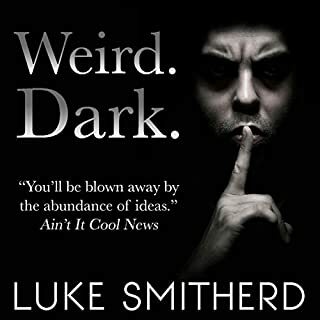 This book reinforced his belief something is wrong with him. I won't deny his belief because he knows himself better than I do; however, there are no answers here. I greatly resent this author for convincing my friend this trash could help him. People writing these types of books don't care that they're playing with peoples' lives just to make a profit. Money, money, money. That's the world we live in. Real people and real friendships be damned. I no longer have a friend I cared for a lot because of the crap in this book. He chose this book over me and my objections to it. Everyone has problems and some problems can't be fixed no matter how many self-help books you read. Either fix the problem or accept that you are going to live with it and stop reading and enriching the authors of these books. This book asks the question made most famous by "Spock" in "Star Trek - The Wrath of Khan": "Is the good of the many more important than the good of the few--or the one" (paraphrase)? And, if it is, is it the moral/right/decent/human thing to "Kill Someone" to make it so? The main character, Chris, is given this very dilemma. He is just a normal young man--maybe a little lazy, maybe not too ambitious, maybe a little lost-- when he is literally forced to grow up and make choices no one should have to make for seemingly no reason. Chris must decide whether he can kill someone to save the lives of five sisters being held captive by the mysterious, "Man in White". So how does a person go from being a slacker to having peoples' lives in his hands? We go every step of the way through it with Chris. At first he is incredulous; then comes denial; then comes acceptance; and then comes the anguish of the terrible decisions he is being forced to make. We learn about Chris' life through brief scenes from his past. He seems to have had a good life with a loving family, but he has also been harassed and discriminated against because he is black. Chris is written as a fully developed character. We know him, so we know the horror he feels, the frenzy he feels to do something--but he doesn't know what--and the self-doubts he has as to whether or not he can actually kill someone. He wants to do the right thing; he just doesn't know what that is. Could anyone? Could you? If you don't want to talk about politics or global warming this Christmas, I suggest buying this book and a few copies as gifts for the family you will be sharing your Christmas with. 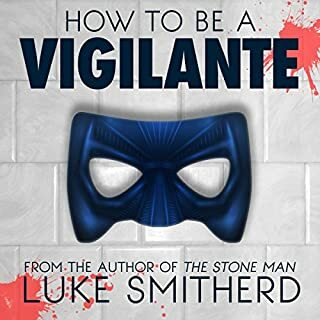 This book asks questions that will lead to discussions (maybe heated ones) about what each reader would do if placed into the same position as Chris. You can literally discuss this book for hours and come away with no solid answers because the answers are personal to each individual person. Can you justify your beliefs as Chris must do? Can you explain your actions as Chris must do? Can you live with the end result of those actions as Chris must do for the rest of his life? There are other questions raised when Chris finds out why this happened to him. Those questions may be even more difficult to answer. I have to say this book did not end the way I thought it would, nor the way I wanted it to, but it probably ended just the way it was supposed to end based on everything that happened previously. You'll probably have to read this again to catch things you might have missed the first time so that you come to some understanding of the decisions Chris makes. You may or may not agree with those decisions, but the book tells you why he made them, although you may not realize it at the time. 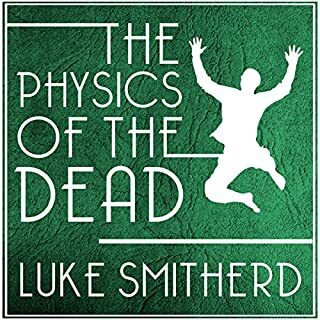 This is the second straight book of Luke Smitherd's that had nothing to do with the paranormal or science fiction, and I think it is a very good sign that this is probably one of his best books. It shows the range the author has and will keep readers eagerly anticipating his books, not knowing which direction he is going to go next. 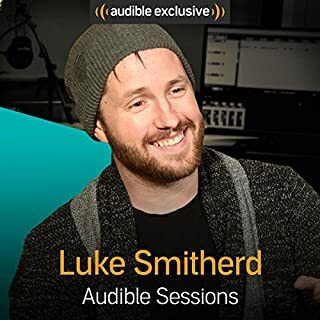 For current and future fans of Luke Smitherd, this is a very good thing. We already know he is an excellent writer, and now we are learning that he can write about almost anything and it will be of the same quality, with the same ability to make us think, make us wonder, make us scared, and make us question things we never thought twice about before. I read this when it was four separate books. I left five-star reviews for all of them and it is good to finally have them all in one place. 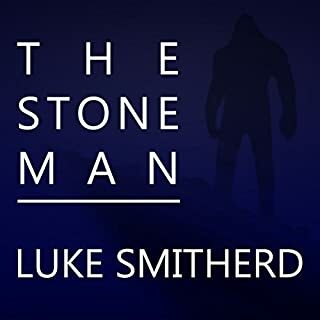 This book contains all the elements of an epic love story with science fiction and spirituality and so many other things--and it all blends together beautifully. The characters are real. The things they do and the emotions they have are all genuine, even the minor characters. The story is suspenseful and heartbreaking. It's also a mystery as the characters try to figure out what is happening to them--and why. I wish there was a better way of saying that. Just read it. You will not be disappointed. You may even shed a few tears. Very highly recommended. I wasn't sure what, "A Paranormal Love Story" was before these books. Now I do. 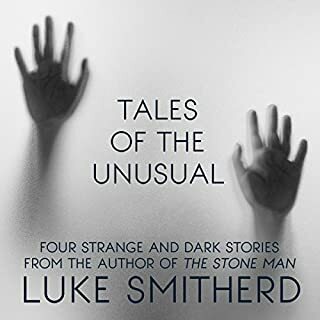 This is a collection of three short stories. Each of them makes you ask yourself what you would do if you were in these situations. The answers aren't easy. The decisions made can be questionable, but that is what makes these stories so relatable. The characters are just like us. They are human, with all the good and bad that brings. We try to do the right things, but sometimes things don't turn out how we expected. 1. Hold on Until Your Fingers Break asks the question: How far would you go to avoid certain death? The consequences of that decision determines the fate of the characters. 2. 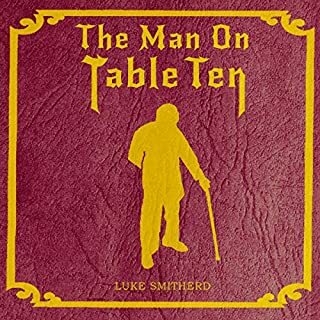 The Man on Table Ten - I immediately thought of this as a Twilight Zone episode as I read it. The question asked here: Is the old man in the pub crazy or does he really know how the world will end? Or both? Do we want to know the answer? 3. My Name is Mister Grief - This is the most emotional of the three stories. It will haunt you after you read it. The question asked here: Would you do anything, regardless of the consequences, to end your grief? If you could eliminate that pain and emptiness, would it matter if others were hurt or if you lost yourself in the process? You will be asking yourself those questions long after you've finished this story. There is also a story-within-a-story that tells the tale of two boys with special "gifts" and the different ways their gifts are used. That story could be expanded into a book itself and would be fascinating. I highly recommend this book. These stories will stay with you long after you've finished them. 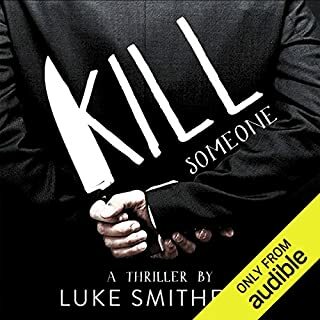 The narrator is British, but I had no problem with the accent or those strange words that we use differently even though we're both speaking English. I also think the emotions of the stories are intensified if, as you listen to the stories, you close your eyes and see the scenes unfold in front of you. See yourself in these situations and immerse yourself in the words.